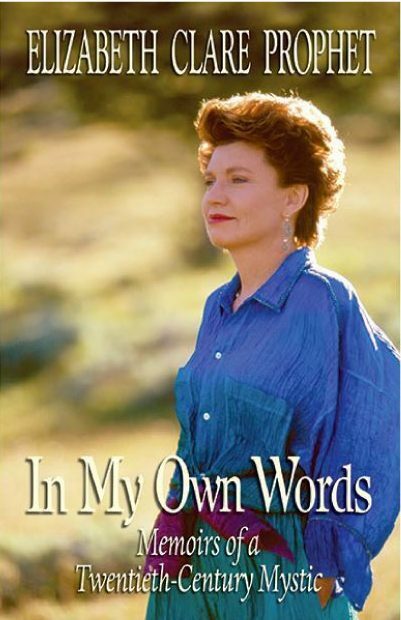 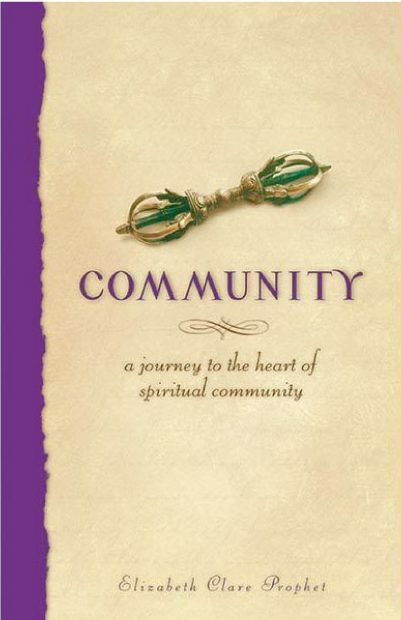 Modern spirituality pioneer, internationally renowned author and spiritual speaker. 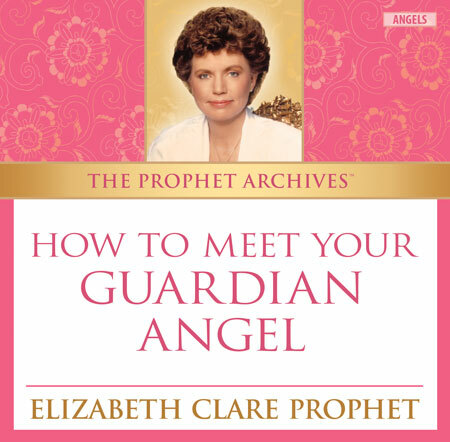 Elizabeth Clare Prophet reviews how you can build a relationship with your own guardian angel and the roles the seven archangels play in your life. 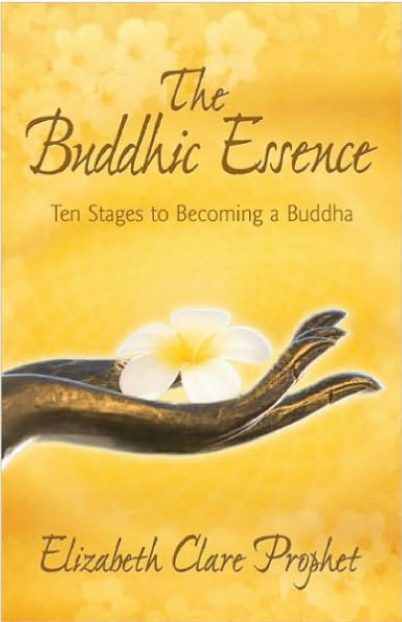 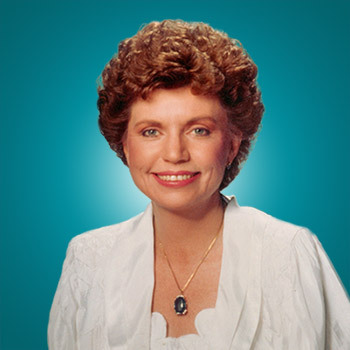 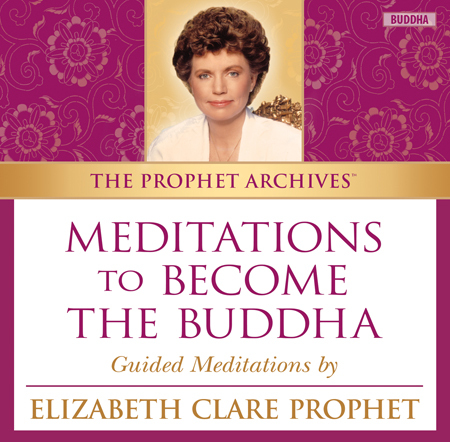 Meditations to Become the Buddha are guided meditations by Elizabeth Clare Prophet on Gautama Buddha and your soul’s path to becoming the Buddha. Elizabeth Clare Prophet answers your questions about twin flames and spiritual relationships. 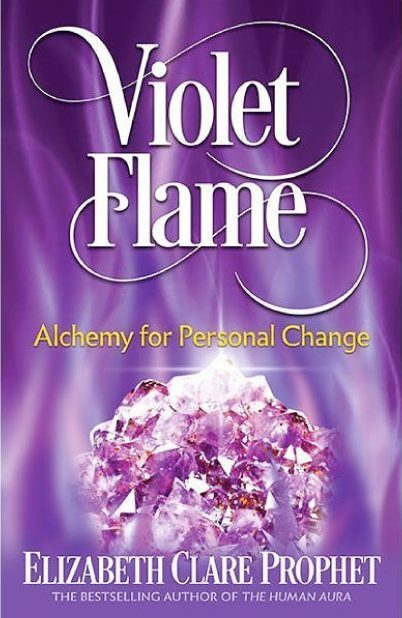 What is a twin flame? 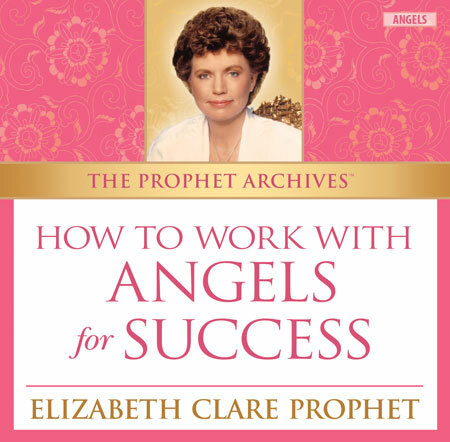 How do you find yours?